Located in Aurora, The Road Called STRATE is one of the best free substance abuse treatment facility in that area. 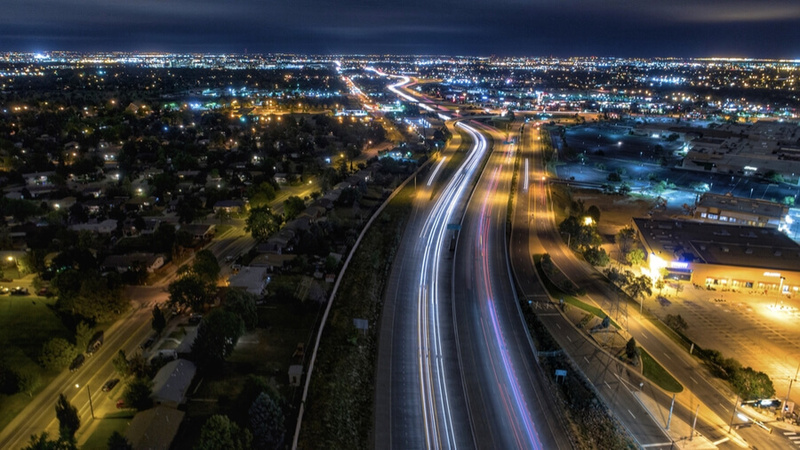 The Road Called STRATE founded in 1999 has grown to be one of the most reputable landmarks in Aurora Colorado. The Road Called STRATE began its operation by providing services to fulfill its mission, serving the Arapahoe, Denver Metro and Adam Counties. Change the behaviors of the disadvantaged, at-risk and juvenile offenders. Counseling failed to change the behavior of their loved ones. Mentor adolescents and provide them honorary role models. Provide educational support and preparation. At The Road Called STRATE, they believe in the value of their patients. Their mission is to provide the quality of life for the less privileged individuals by helping them realize their maximum potential for success and challenging them to develop and prosper through treatment, training, education, management training, encouragement and curriculum development. This facility offers Outpatient Treatment but not Inpatient Treatment services. They do not also offer Detox Services, but they can refer patients to a nearby medical facility that offers Detox services. This facility also supports mental health issues but its overall approach is focused more on life skill classes, job searching skills, GED preparation, computer classes, and resume writing. Running Monday to Saturday from 10 am -2 pm, The Road Called STRATE staffs evaluates their patients to perfectly enroll them in a program that suits their need. This is done to carefully enable the clients to adjust and recover quickly during the time spent at the facility. The on-staff therapists at The Road Called STRATE evaluates the patients both physically and mentally to determine the level of treatment that would be more effective in the recovery process of their patients. In a situation whereby the patient wants a treatment option different from what the patient actually needs, there is a team of on-staff counselors ready to advise and explain why the patient needs the treatment need the treatment option referred to him/her. The services rendered at this facility is free, therefore it doesn’t require any insurance or payment options. Established in 1999 by James Thomas, The Road Called STRATE is one of the best free rehabilitation centers for the underprivileged individual. This facility has been operating for over 19 years of service providing its patients with experienced services. The Road Called STRATE offers its patients a chance to work in themselves both physically, emotionally and spiritually to achieve a better personality, also to live a healthy fun sober life. The staffs of The Road Called STRATE is a team of dedicated professionals whose aim and goals are to ensure that everyone suffering from one addiction problem or another gets the perfect recovery experience there is to offer. The Staffs at The Road Called STRATE includes a team of nurses, CADCs, Case Managers, Psychiatrists, therapists, and pharmacists. The staffs at this facility have years of experience providing treatment and they are a qualified team of professionals who handle addiction issues generally. They commit to their work and ensure that anyone who walks through the doors of This facility having an addiction problem actually recovers from the problem.